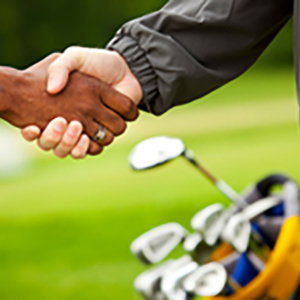 Why Become a Member at Cold Springs Golf & Country Club? Most affordable golf course in the area with short wait times! CLICK HERE to view the Cold Springs Informational Brochure. CLICK HERE to view the Cold Springs Commercial.